Receive a free no obligation estimate on your fence or railing project. When you need a secure fence or gate, you need a Professional Fence Contractor. 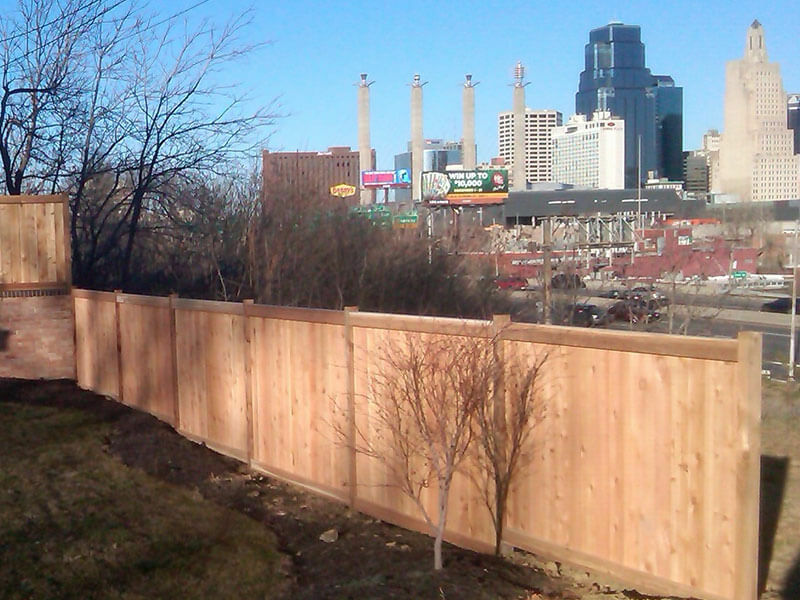 Everything you could want or need is available from Mac's Fence in Kansas City. We've been building fences for home owners and businesses since 1949! Our customers and references include thousands of happy homeowners from Greater Kansas City and surrounding cities. We also have done many jobs for most of the KC area city governments, railroads, and the most prominent general contractors in the area! They consider us one of the most trusted fence contractors in the Kansas City area for high-quality fences, railings, and electronic security gates. Mac's Fence serves all of Eastern Kansas and parts of western Missouri. We've installed thousands of miles of fence: chain link, custom ornamental iron, aluminum, wood, PVC, handrail and high-security fences. We also specialize in electronic security gates, telephone access systems, commercial and industrial crash rated fence systems. Yes, we still build and repair residential fences. Our ornamental iron fence and gates are custom designed and fabricated in our own shop, but we also sell and install contemporary prefabricated styles from top name manufacturers. "I’d recommend Mac’s Fence for any company or government project in the vicinity." Steve Miles, Miles Excavating, Inc.
"I’ve never been disappointed with any work Mac’s Fence has done for me." 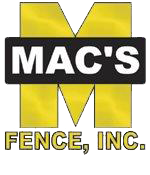 "We contract with Mac's Fence for all our fence work, because they're the best!" "Mac's Fence has always gone the extra mile to fulfill our needs on projects they have worked on and completed. The work Mac’s Fence does for us is always exactly what we asked for."